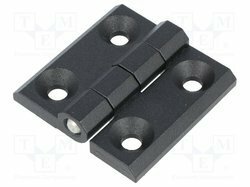 These Die Cast Flat Hinges have a sturdy built and can be used for various engineering applications. 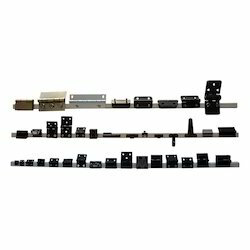 Contrived out of utmost precision and elegance, we offer a durable and impeccable range of Die Cast Flat Hinge. Green View UPVC Doors & Windows Pvt. Ltd.